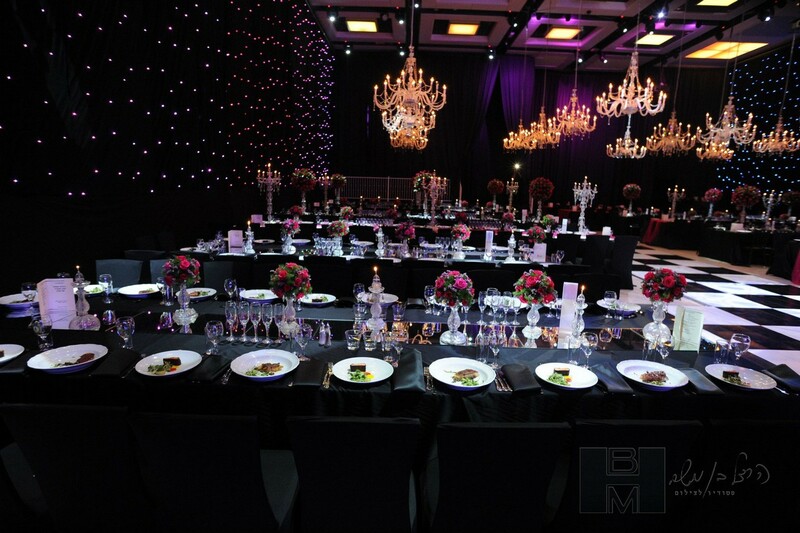 from a classic elegant design to the creation of conceptual dream-like worlds, from small boutique events to huge productions. 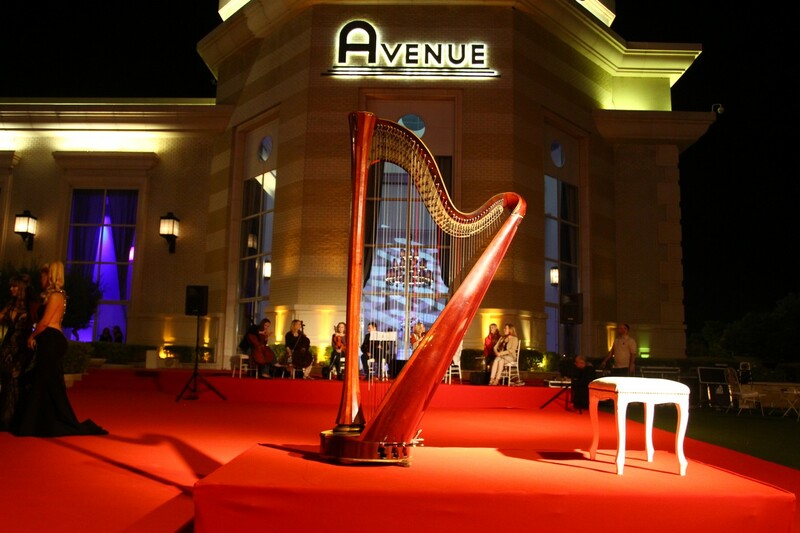 In Avenue, you will not be required to invest unnecessary resources while proceeding vis-à-vis external designers. 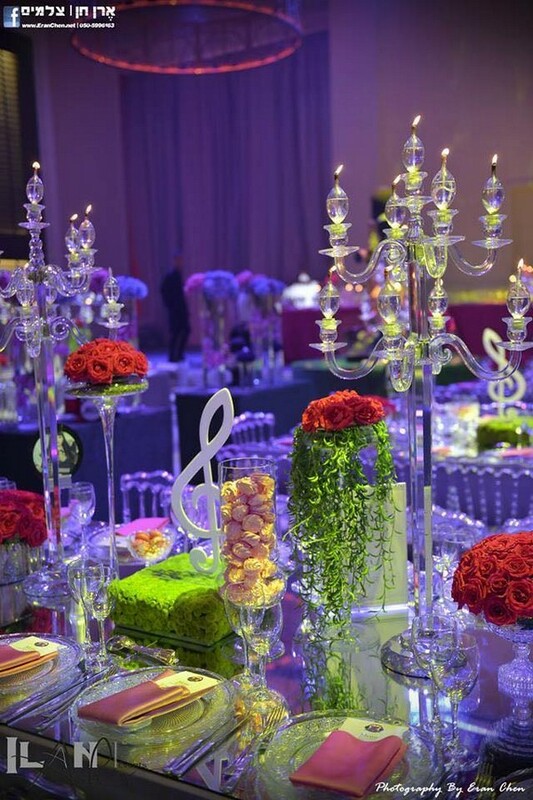 Our in-house designers, “Metro Designs”, are our partners in every event, they are acquainted with each and every corner and option available within Avenue’s magnificent event halls, and they are always present, ready to design your event in the most suitable and worthwhile manner. 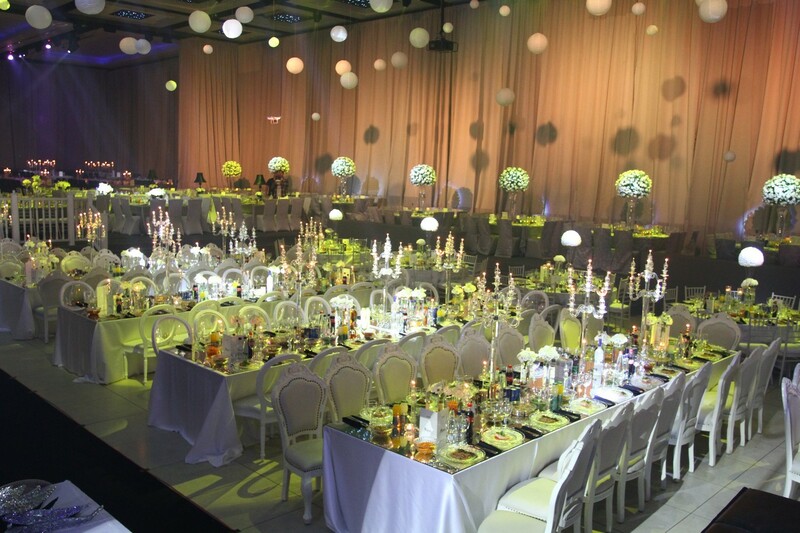 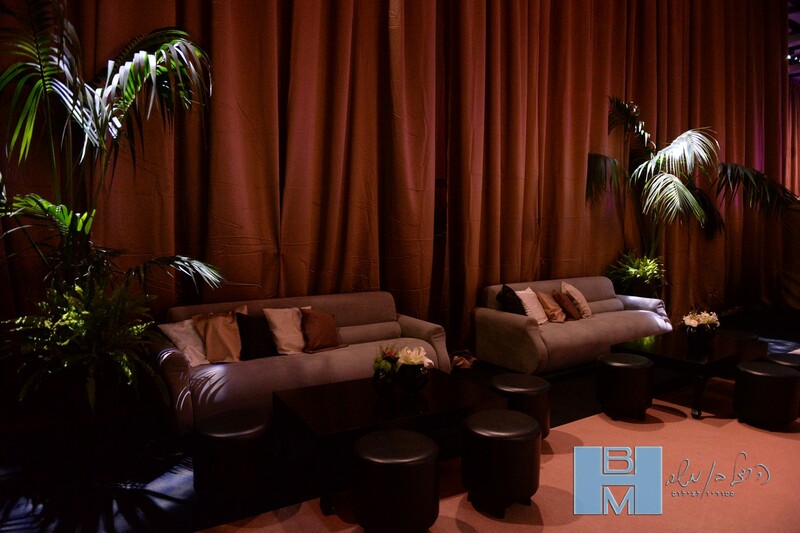 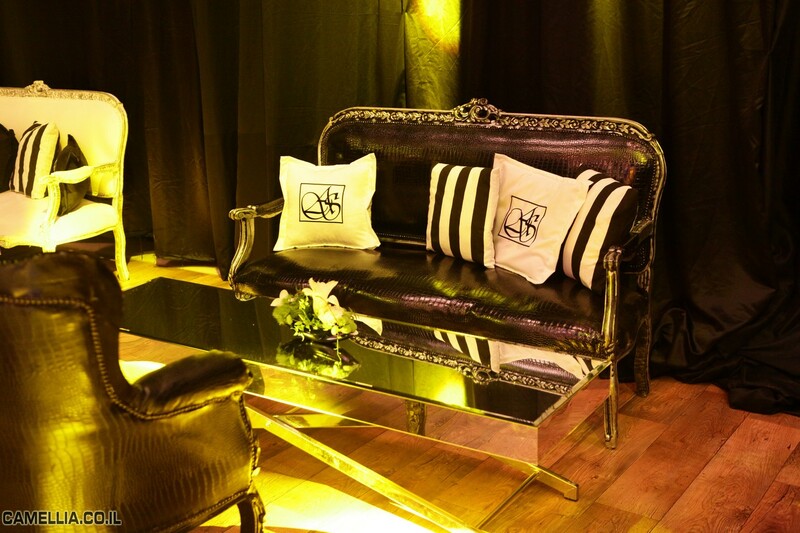 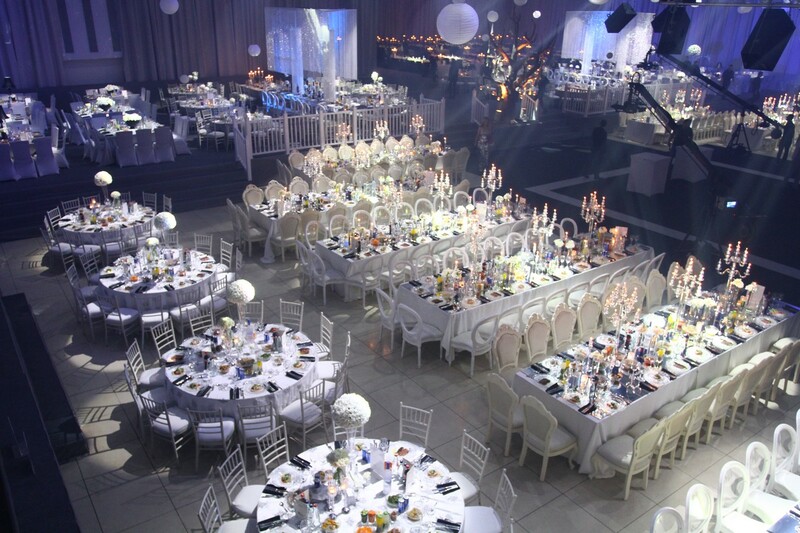 A wide variety of furniture and design items, stages and levels, light fixtures, candles, tablecloths, drapes and projection screens; diverse creative combinations between these components, and many others, are utilized for crafting a unique exceptional language for every event, a language that creates a unique distinctive ambience and induces your own special spirit over the event. 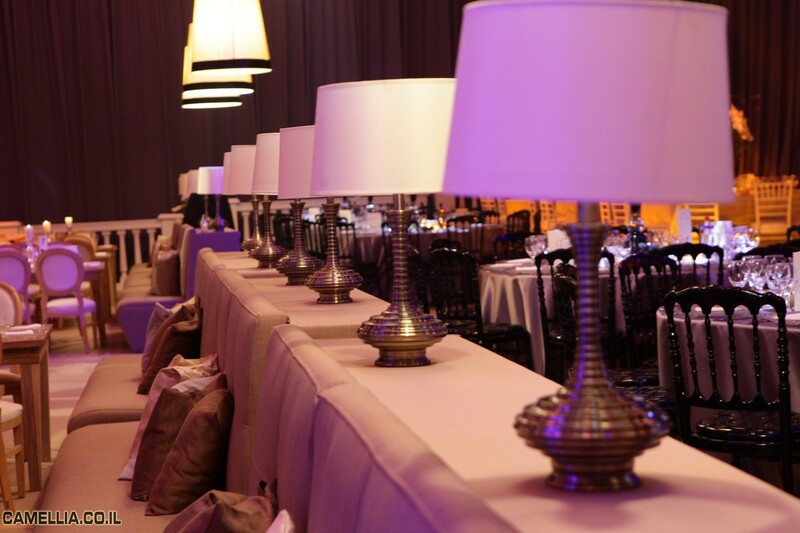 Highly qualitative design items, meticulous attention given to every detail and combination, which maintain both the spectacular appearance as well as functionality and comfort. 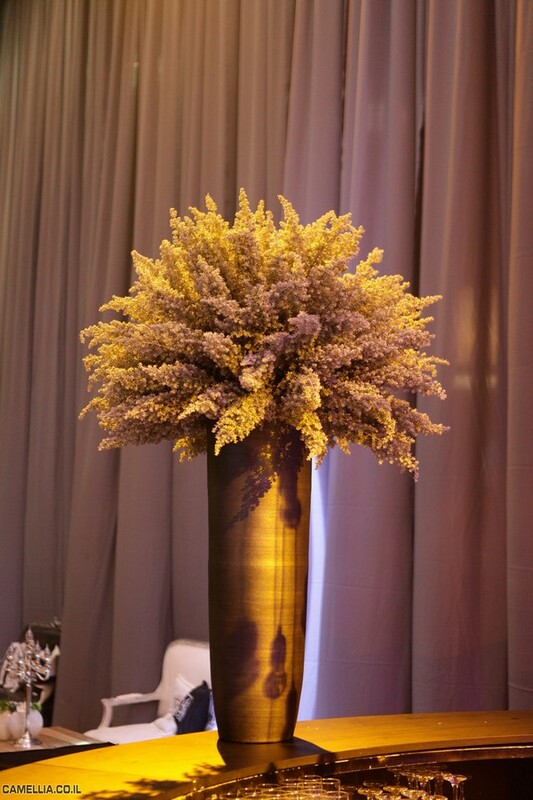 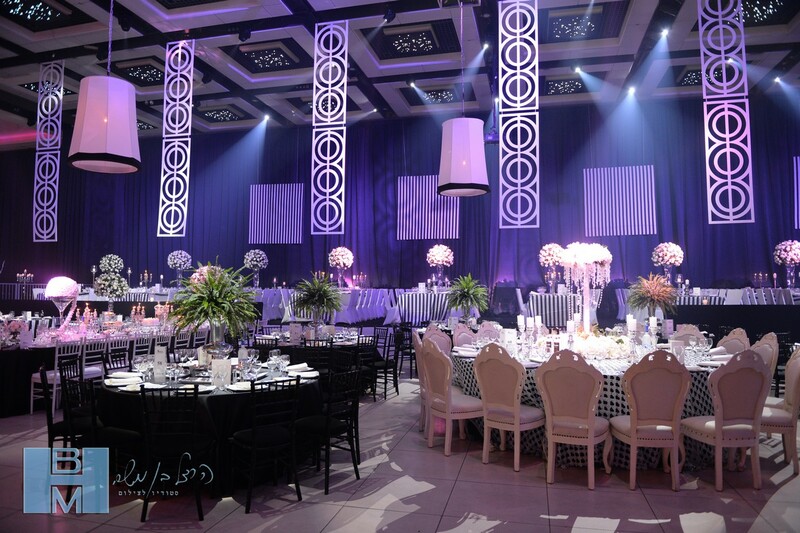 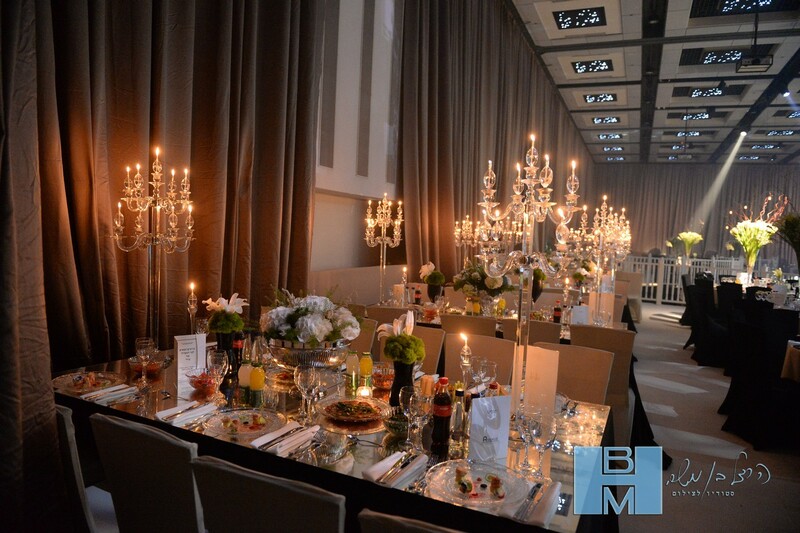 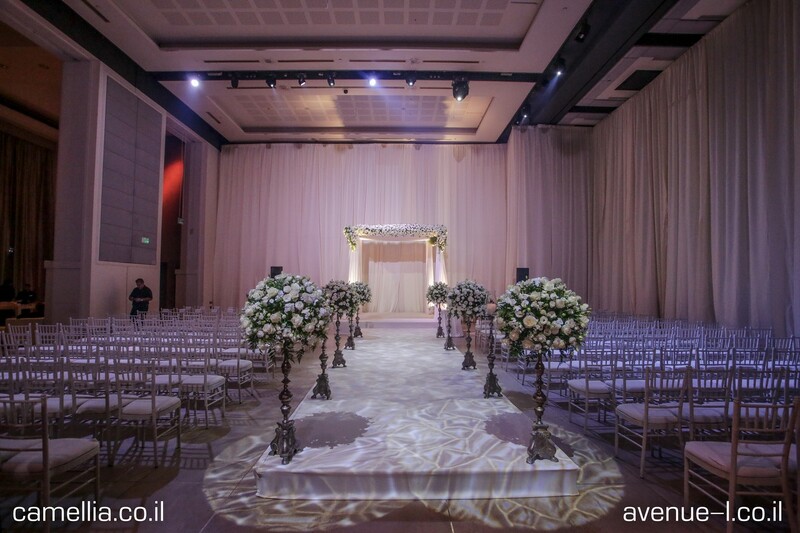 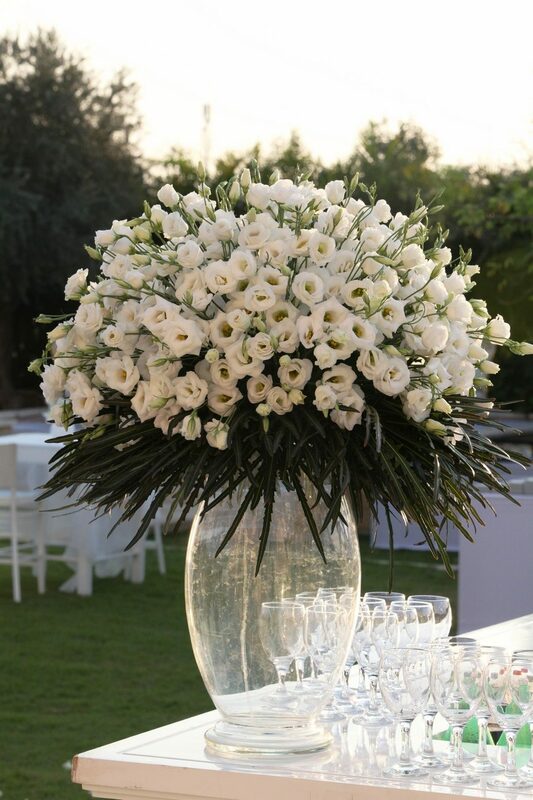 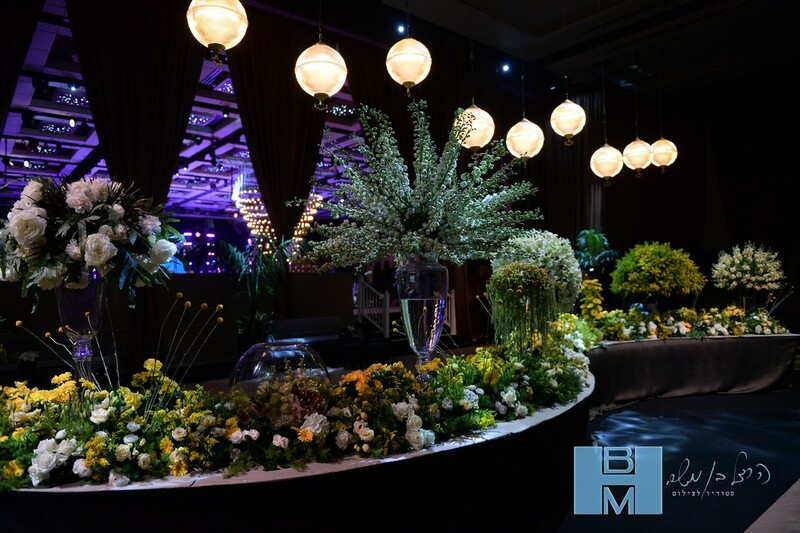 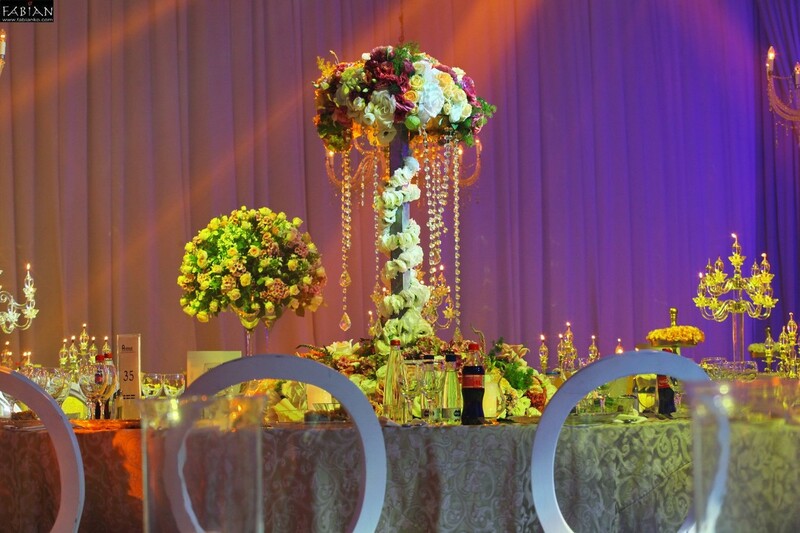 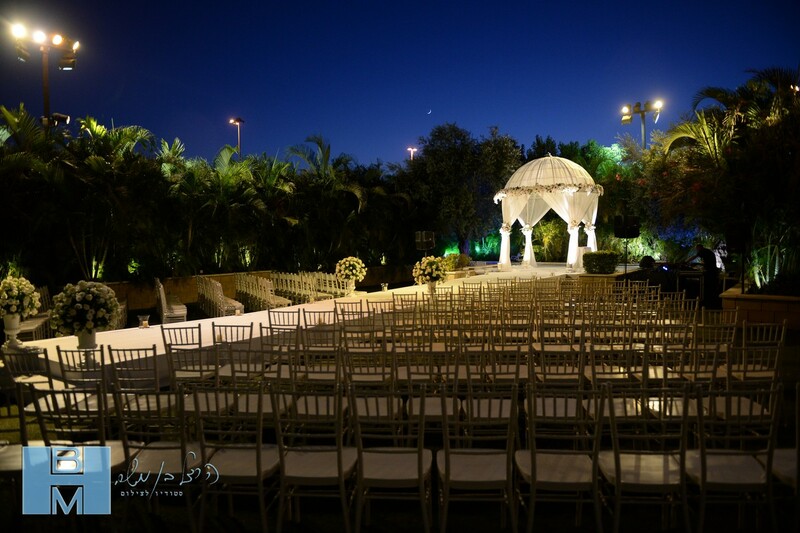 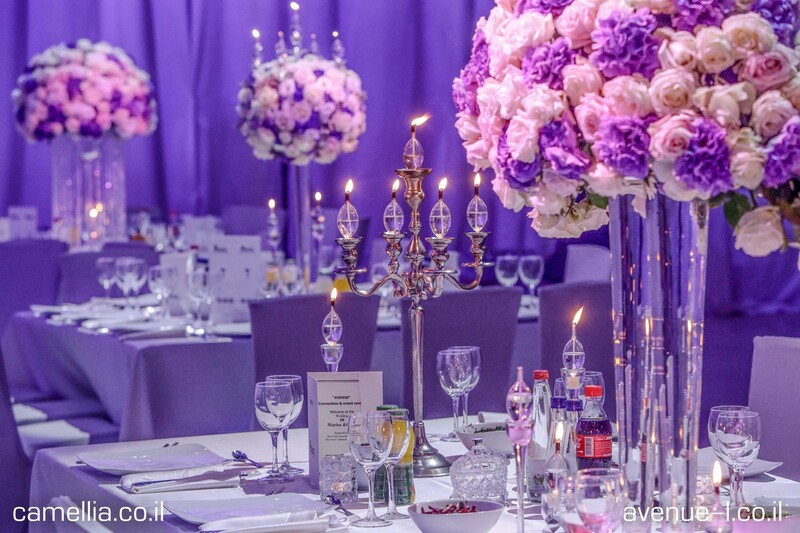 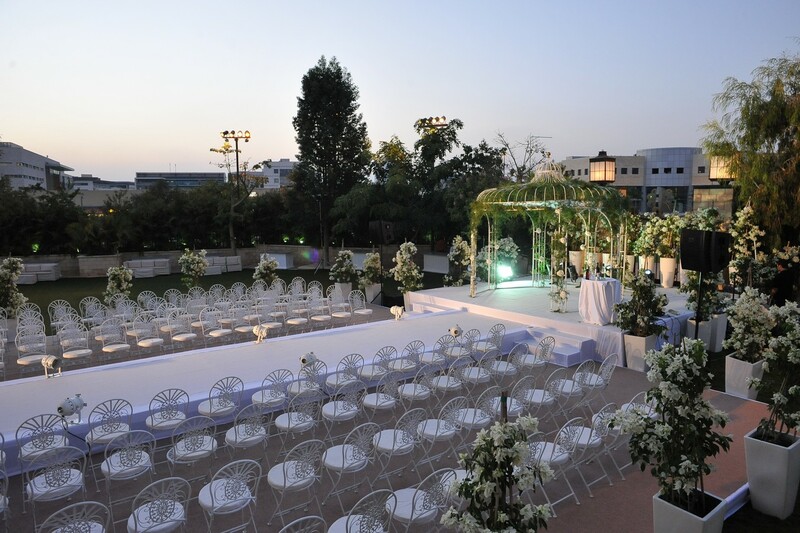 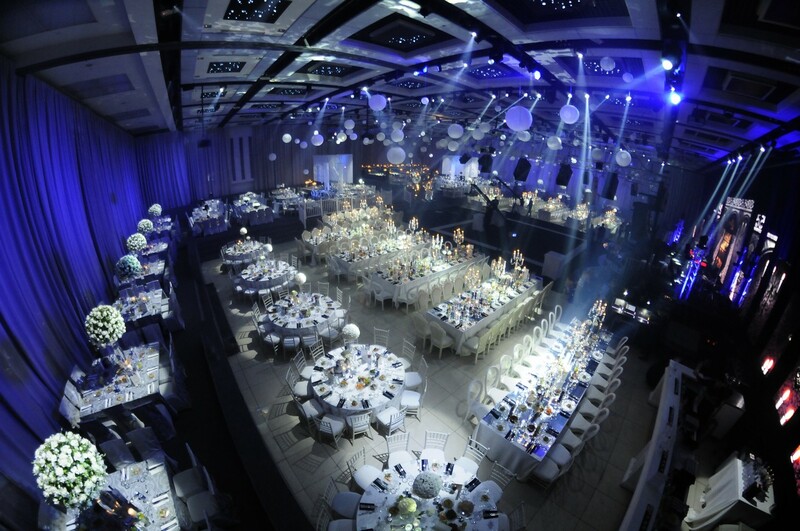 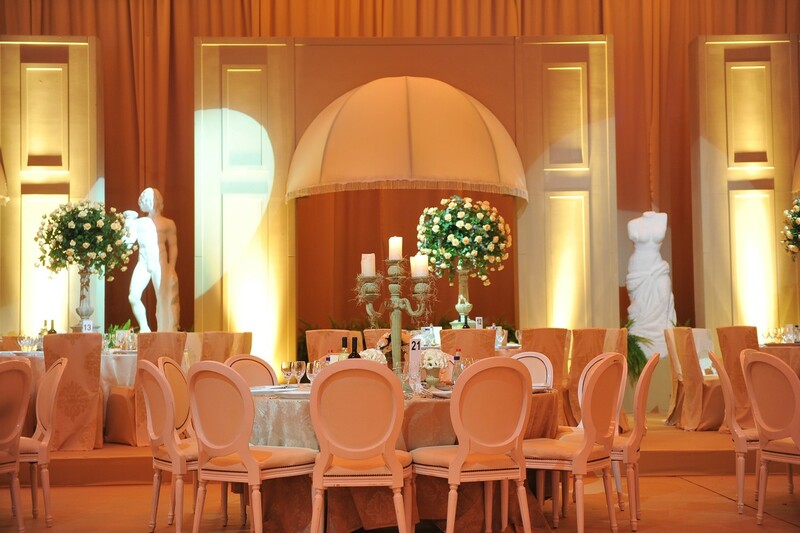 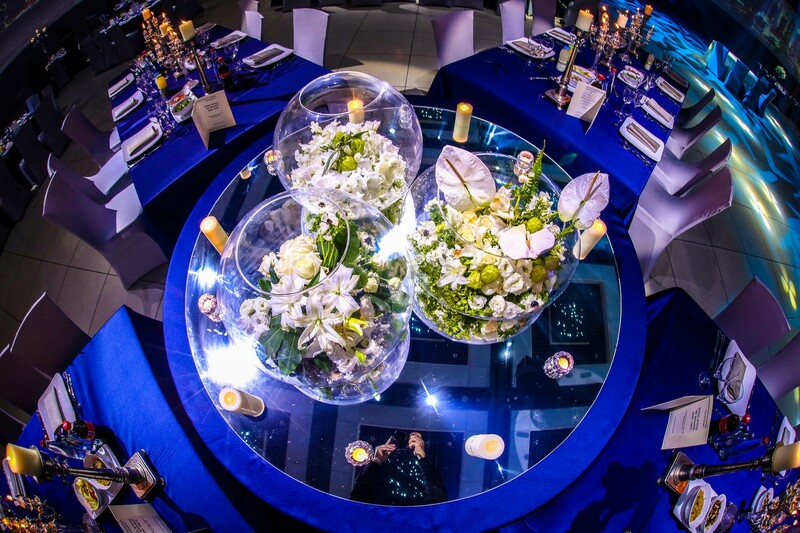 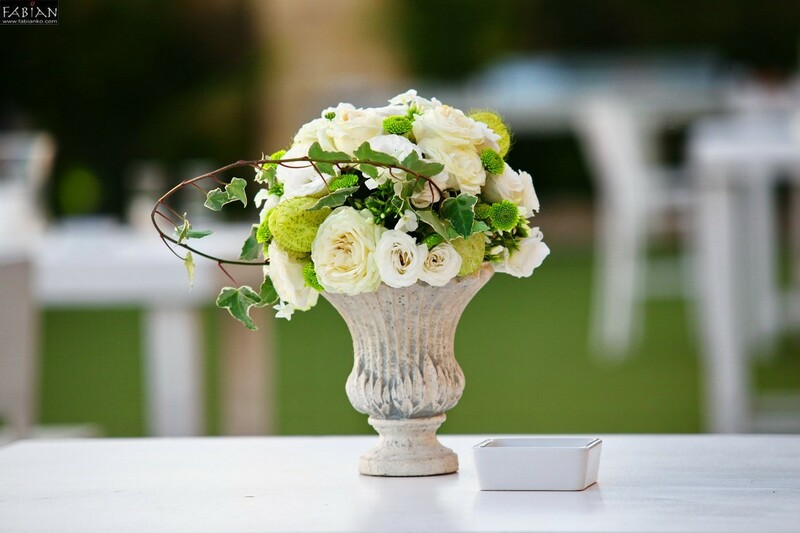 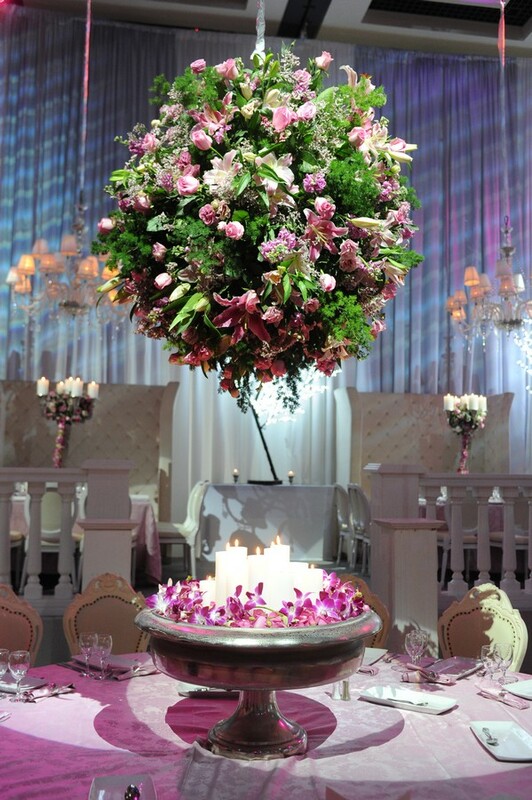 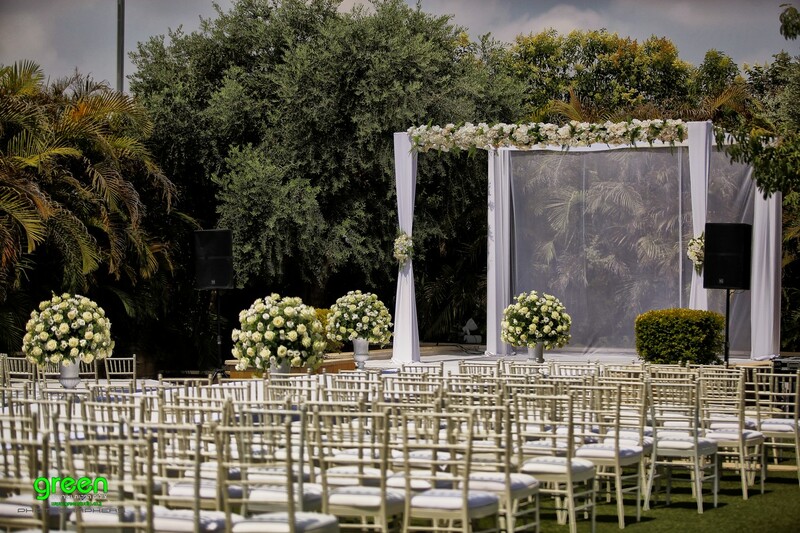 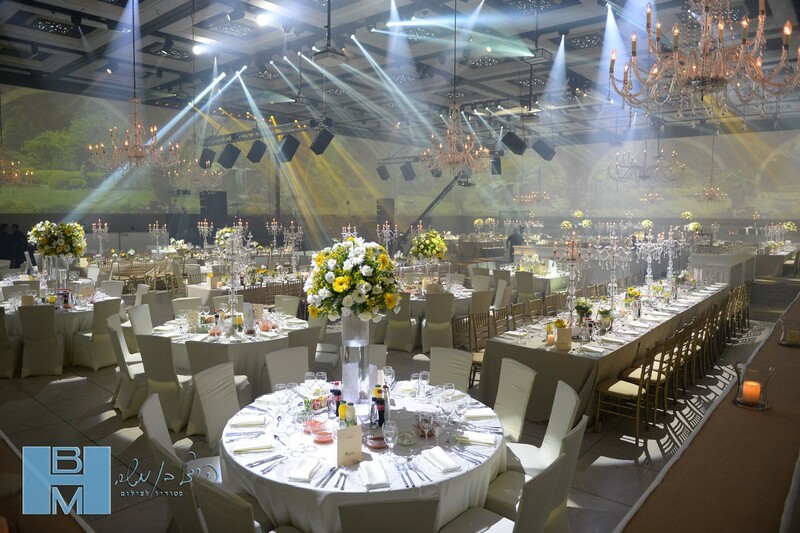 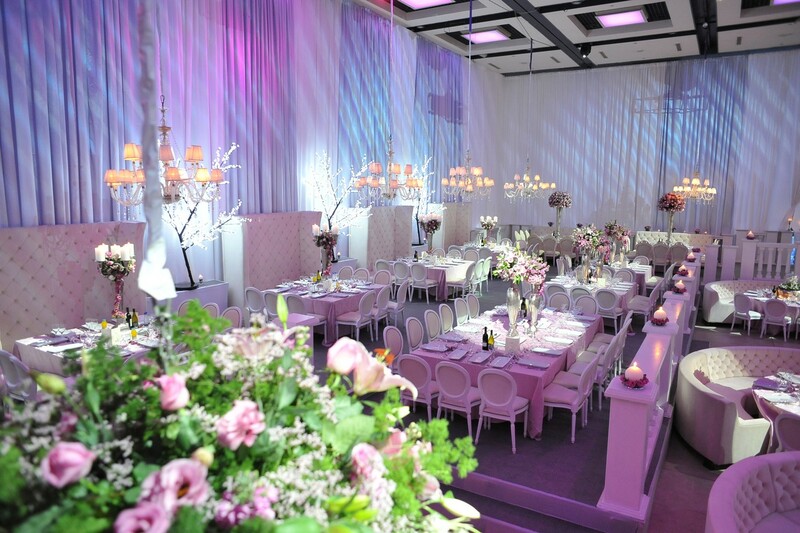 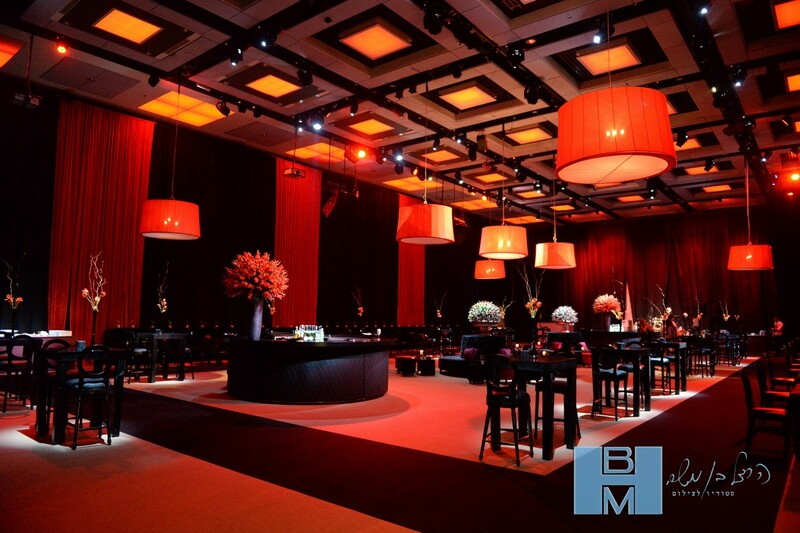 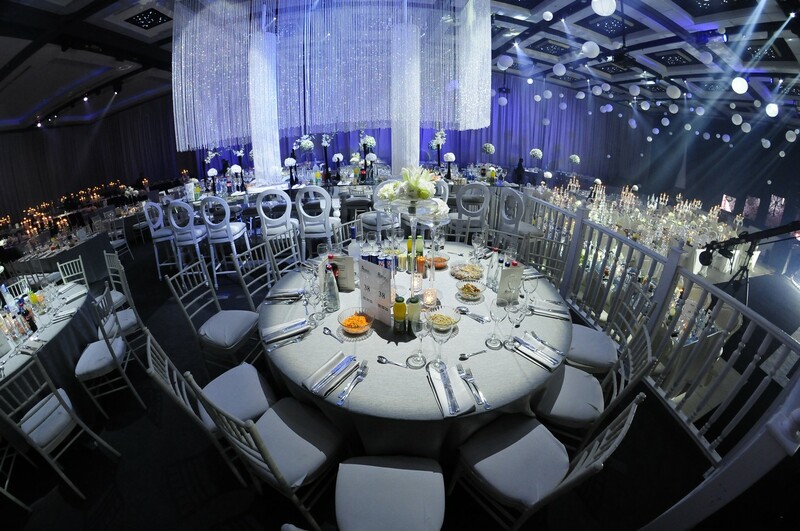 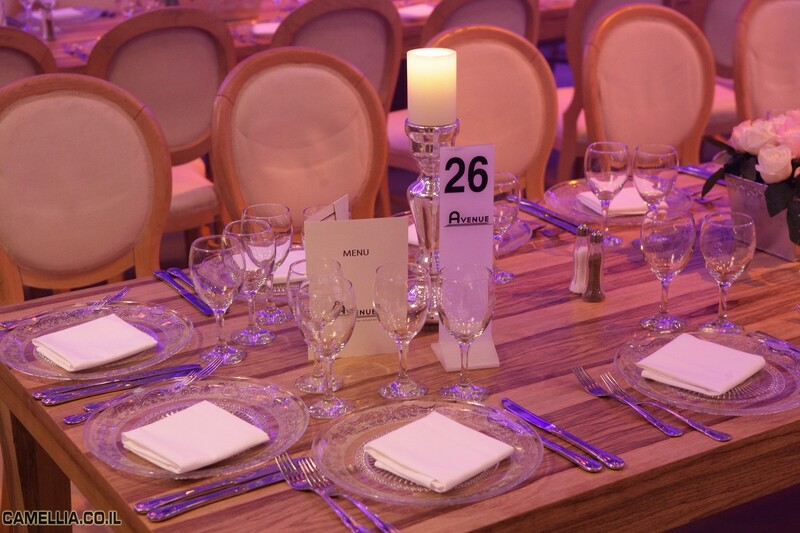 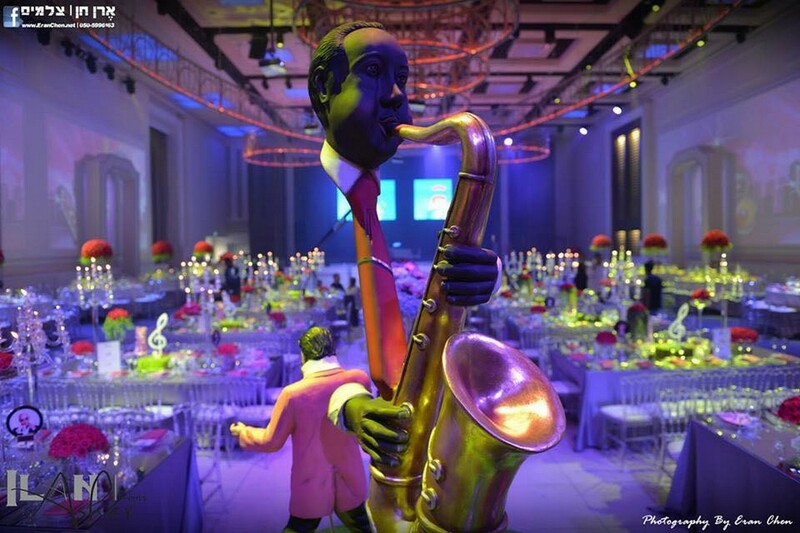 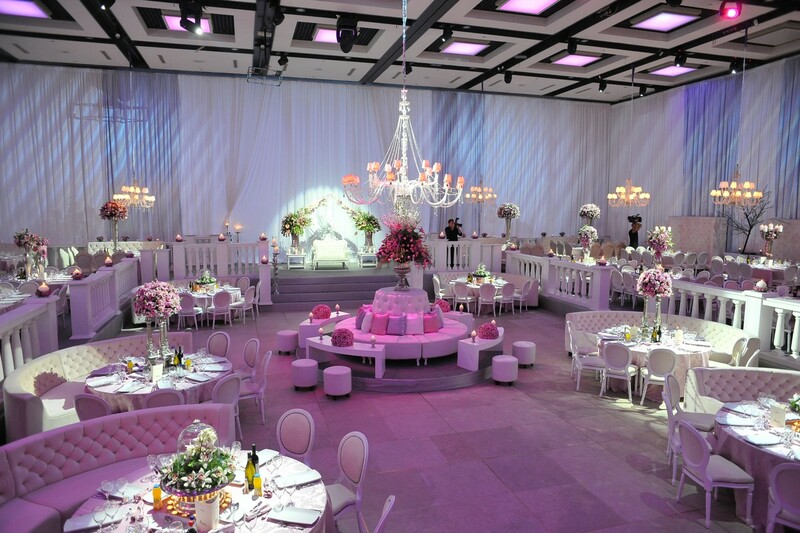 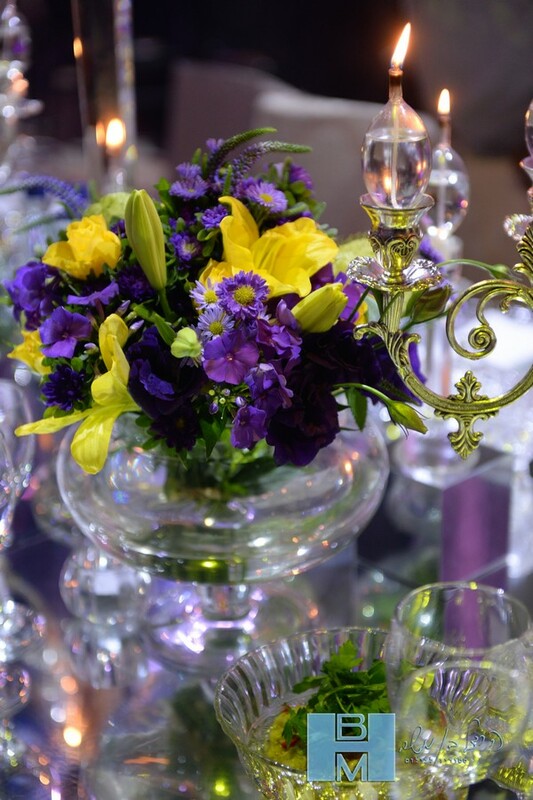 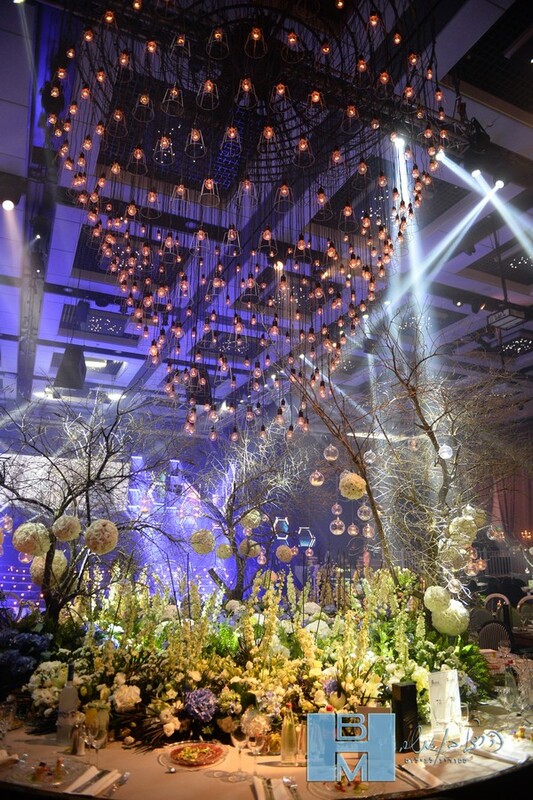 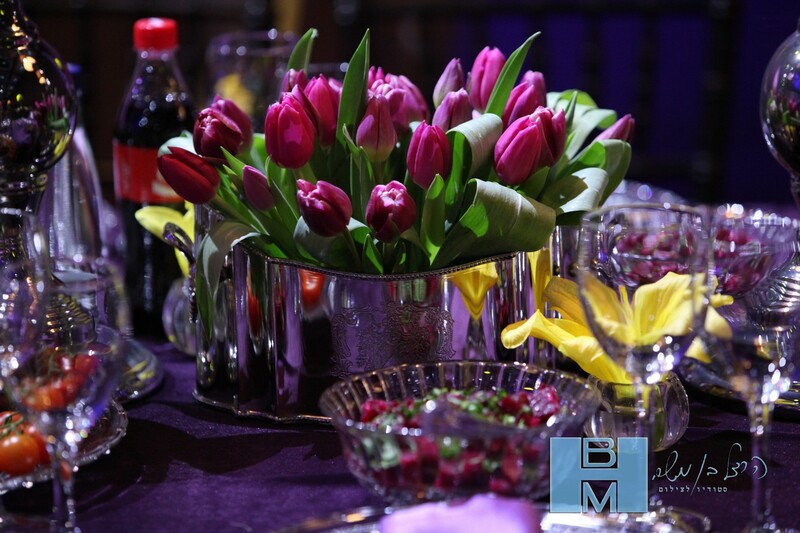 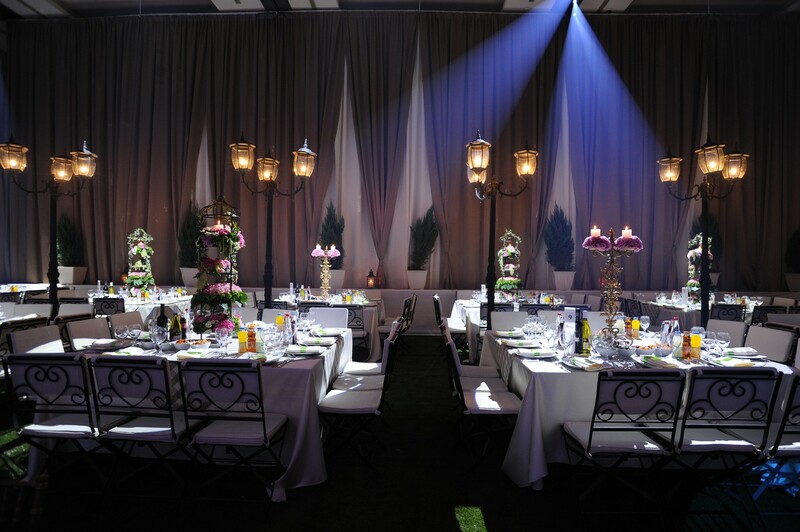 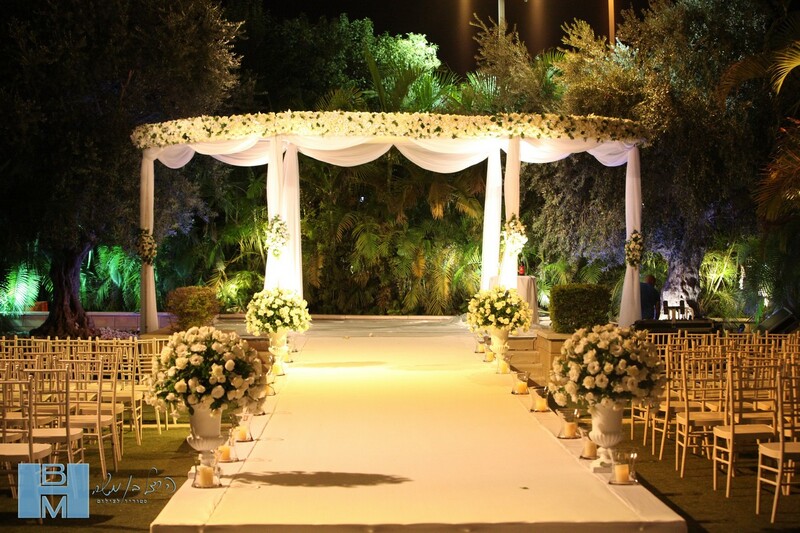 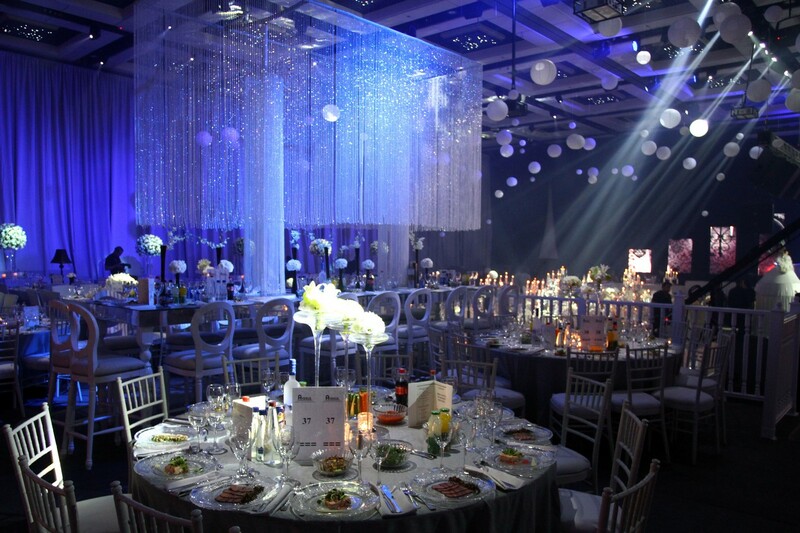 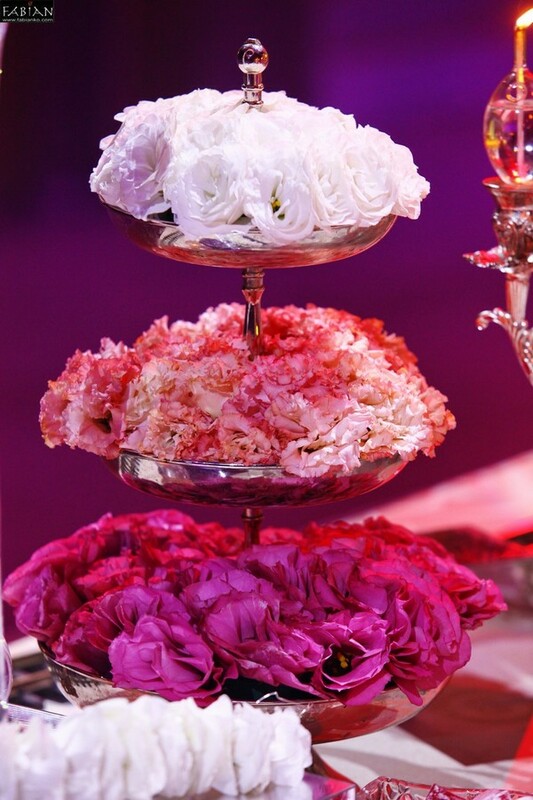 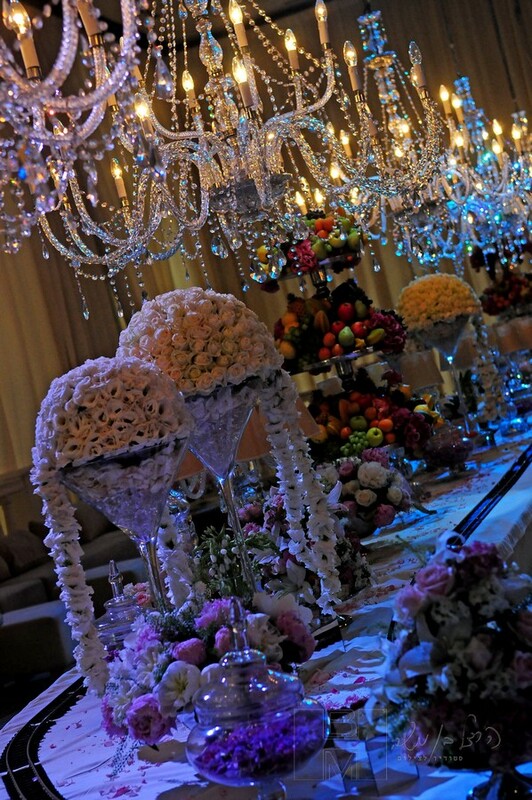 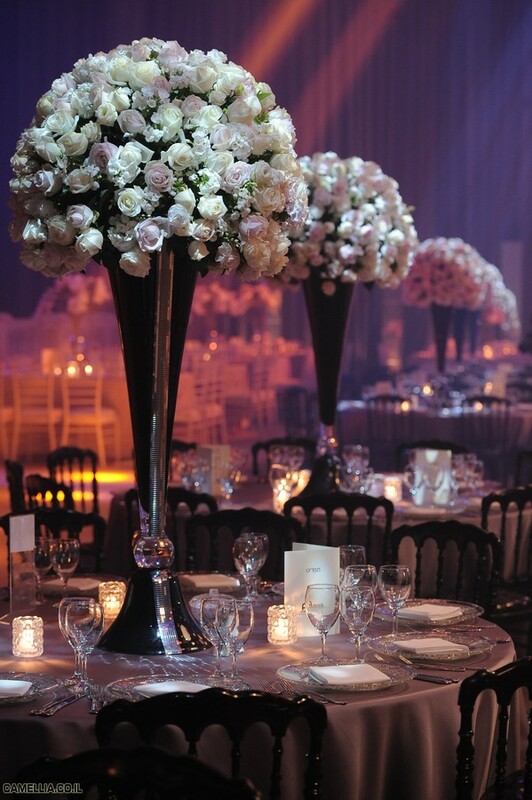 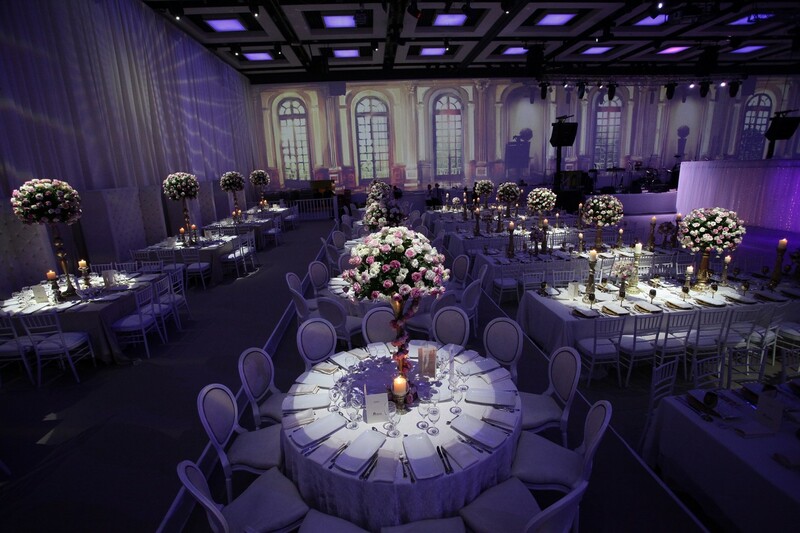 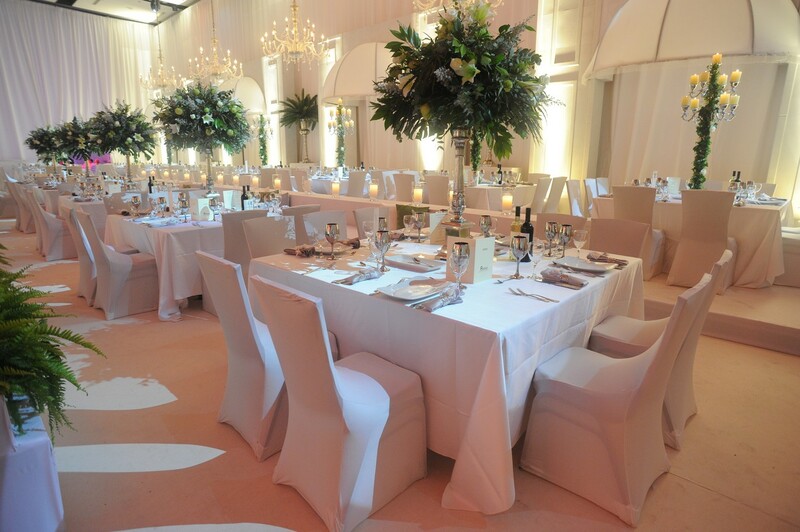 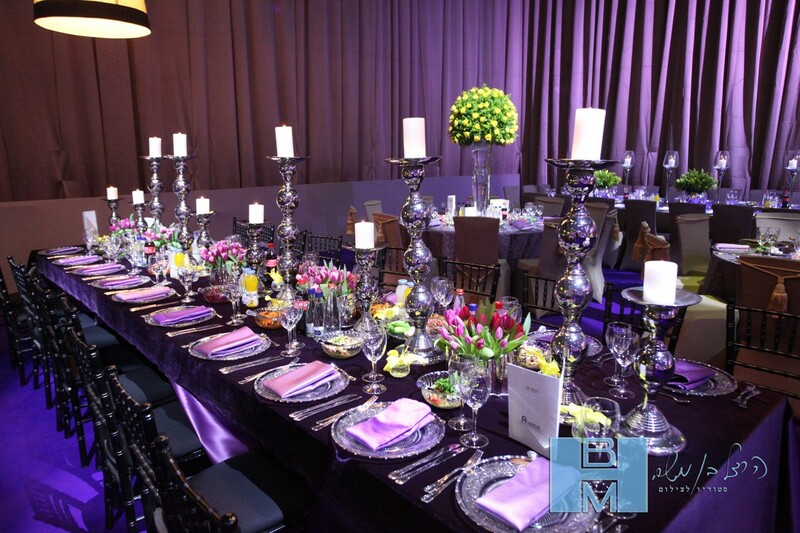 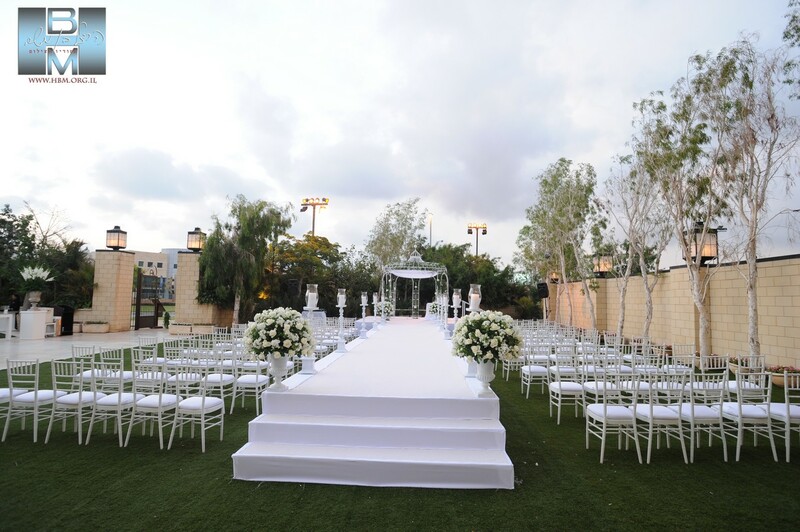 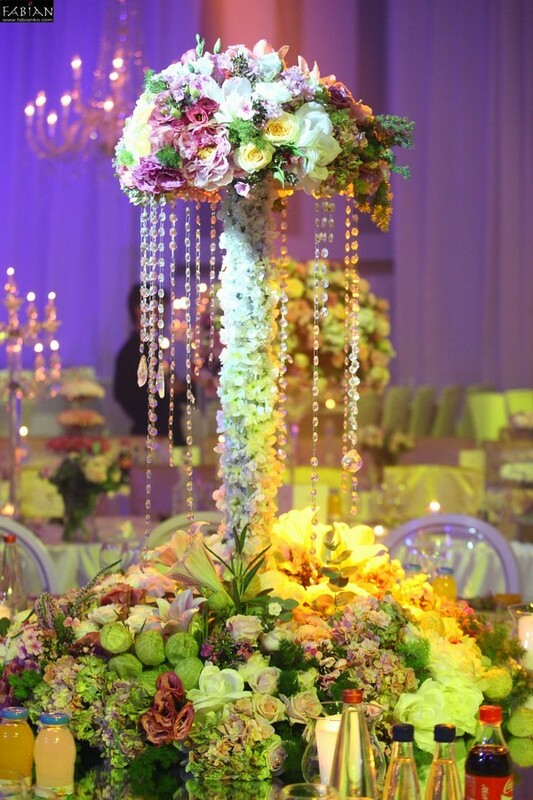 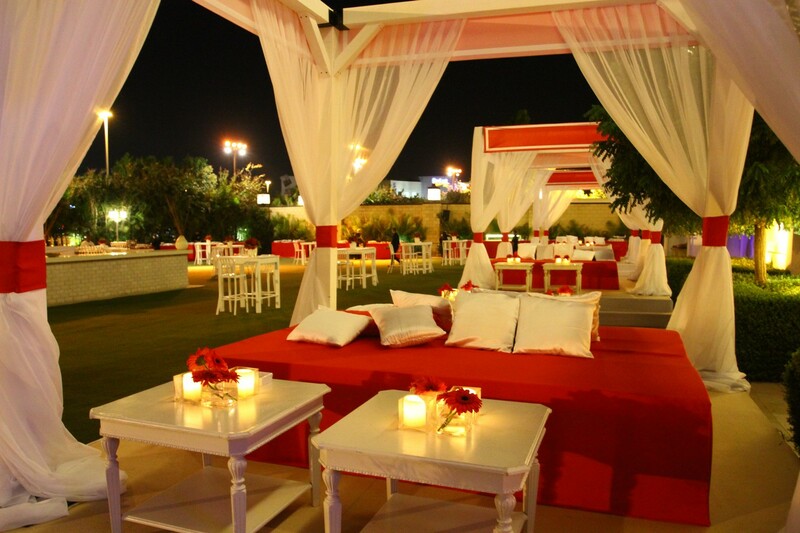 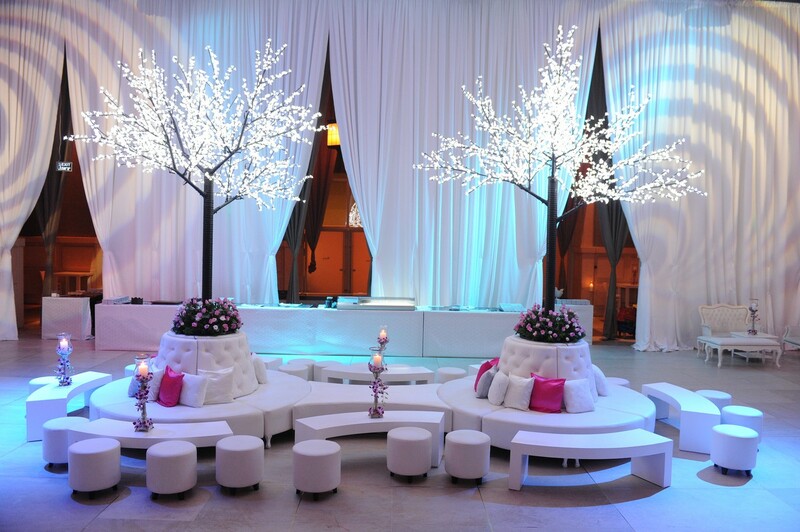 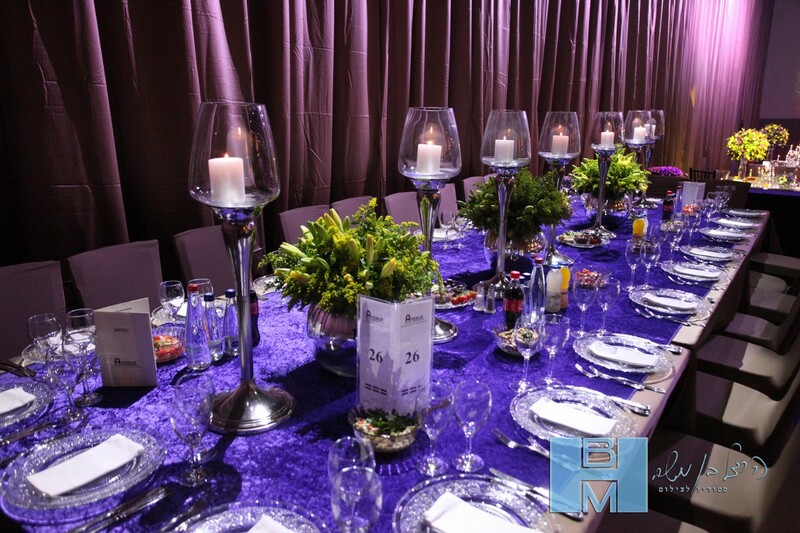 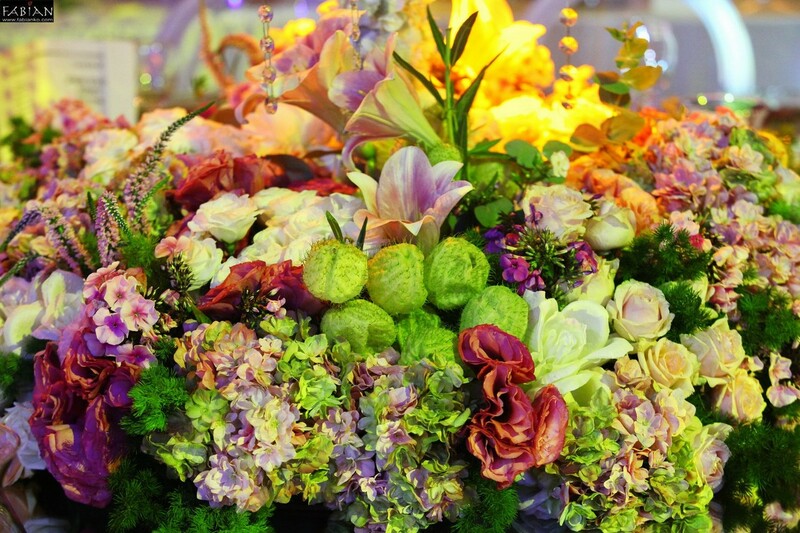 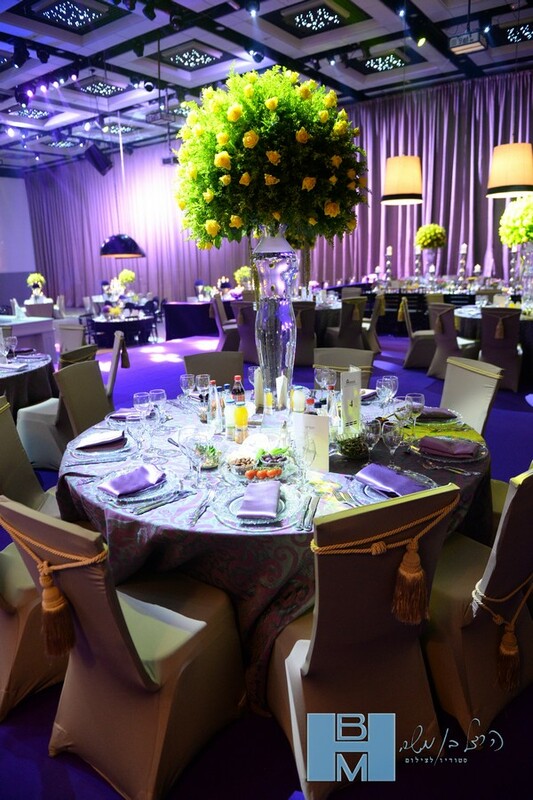 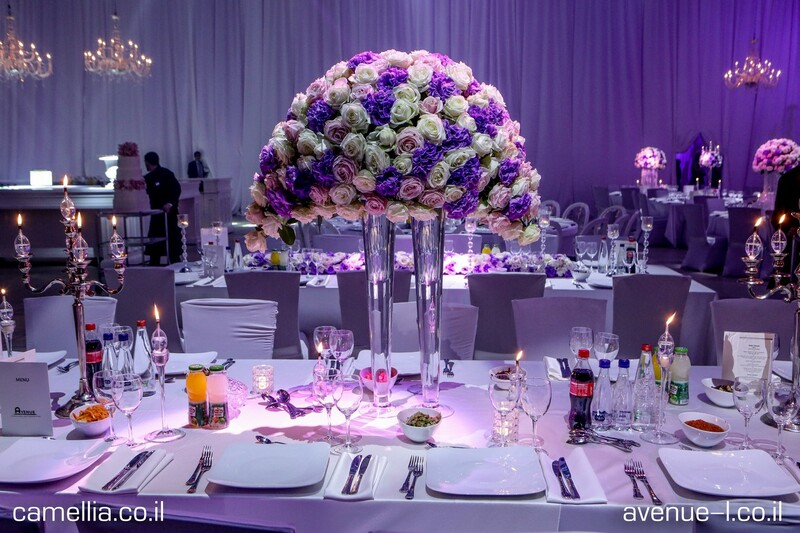 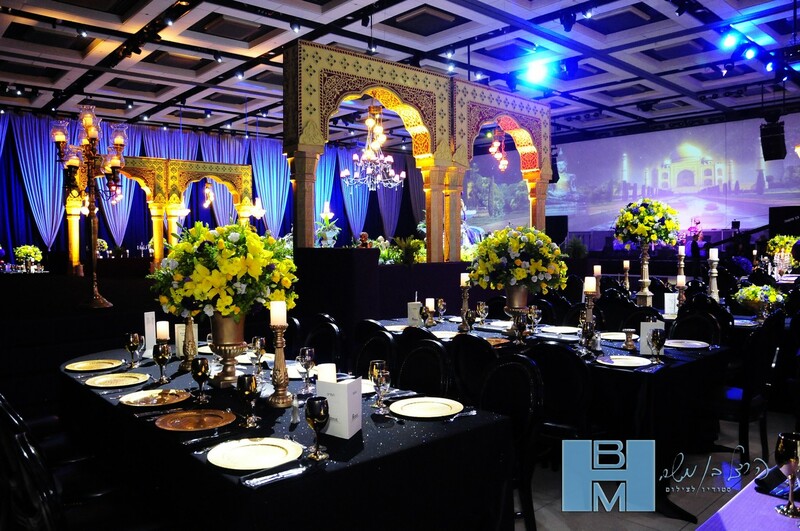 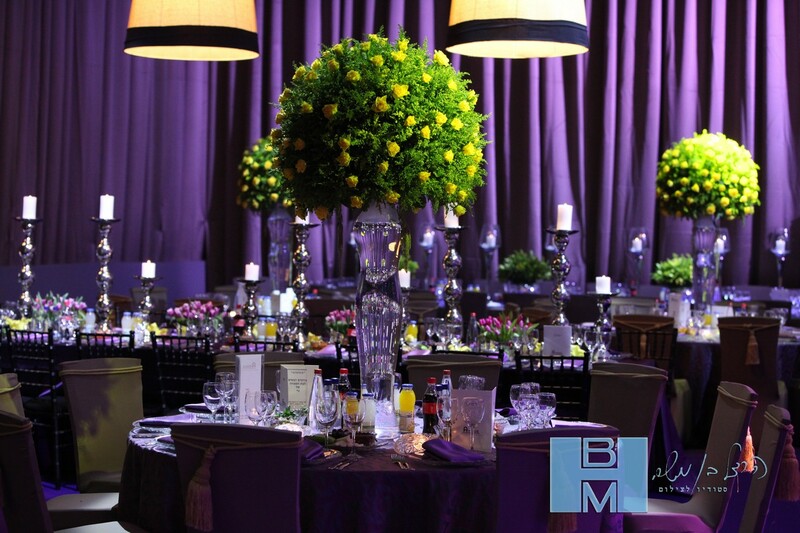 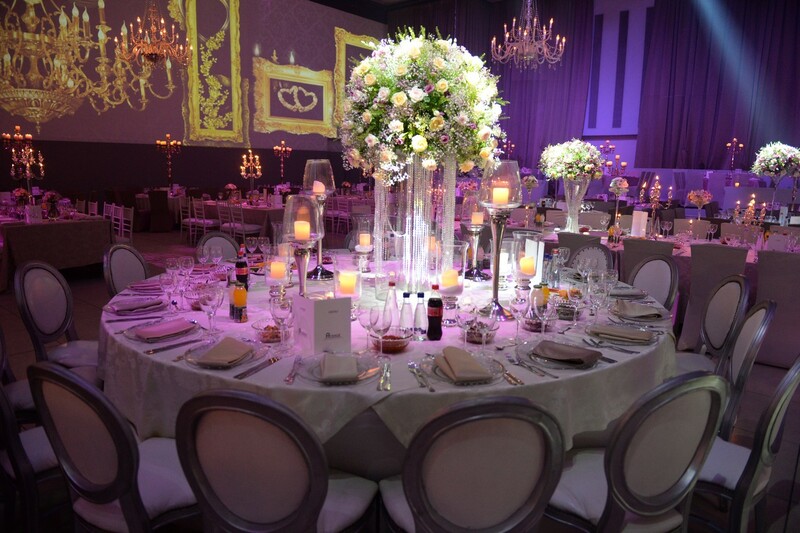 In this manner, every event carried out at Avenue is awarded a highly qualitative and impressive design. 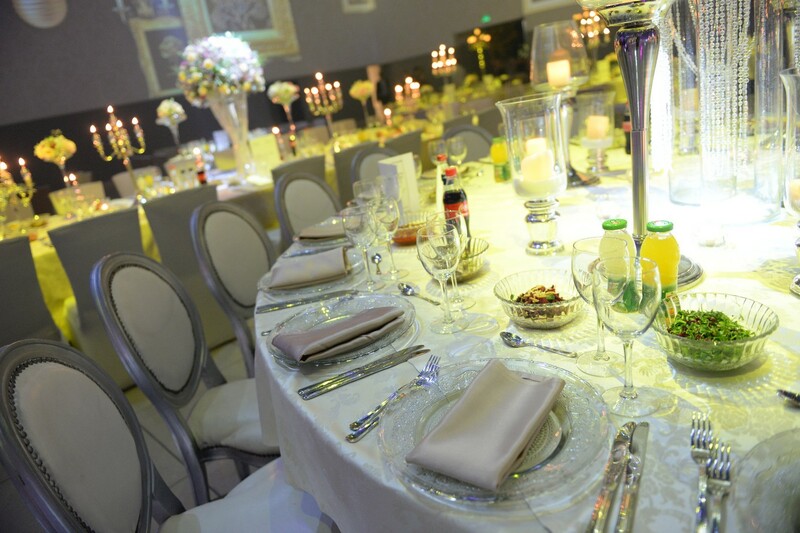 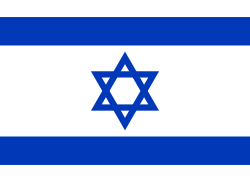 Uncompromising service constitutes one of the main elements according to which we operate, in all areas. 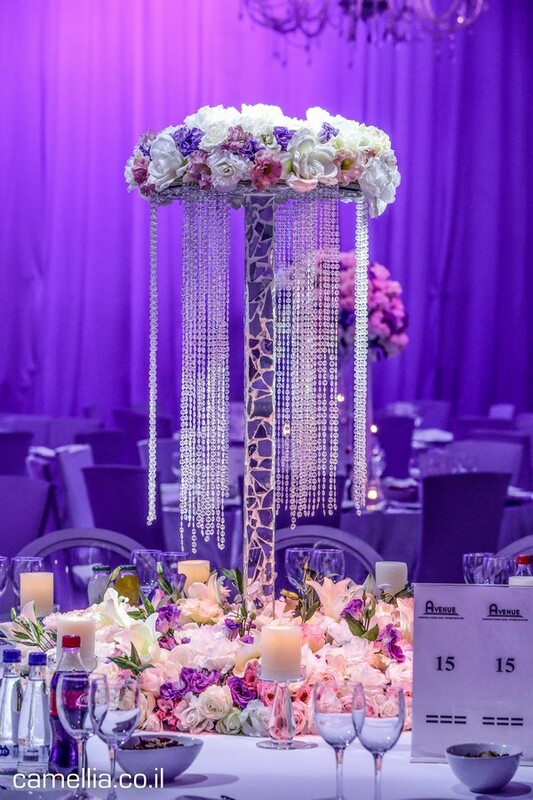 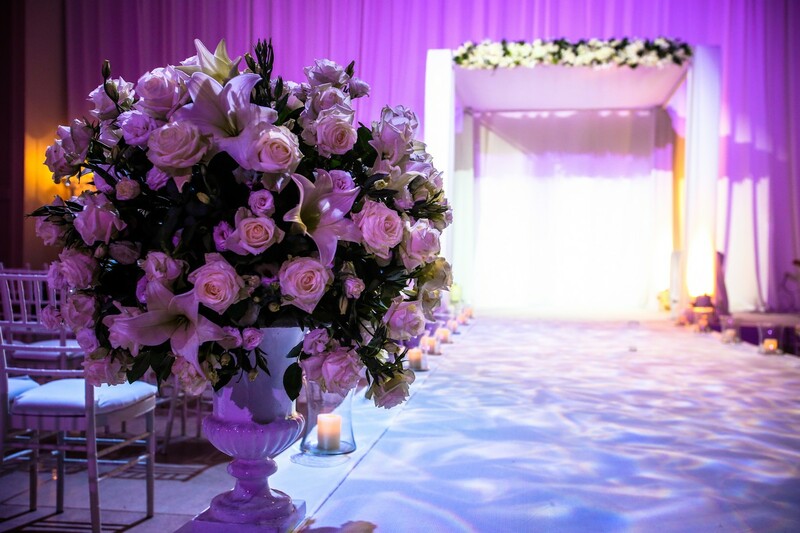 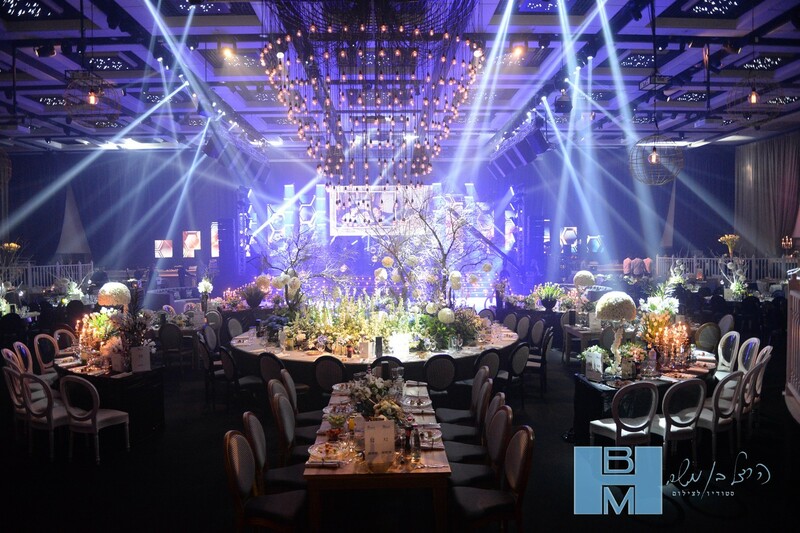 Our in-house designers create by being deeply attentive to your needs, and they will find the most suitable and appropriate solutions for you – so that your event will feel and look just the way you dreamed.